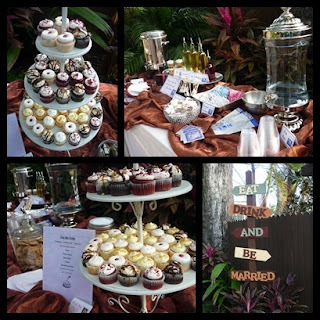 On January 9, 2011, we had the chance to work with wonderful vendors for the Bridal Crawl After Party at The Summerlin House. It was a fantastic event with desserts and hot beverages. It also had a great band and chair massages. Cupcakes: Cut the Cake, Inc.